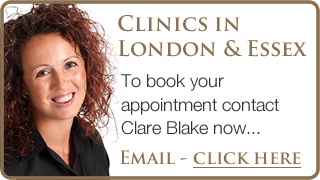 Upon booking your 90 minute consultation, you will be asked to complete & submit a comprehensive consultation form prior to your appointment. After your treatment, you will receive follow up support in the form of information on castor oil packs yoni steams, menstrual charting and fertility lifestyle advice. 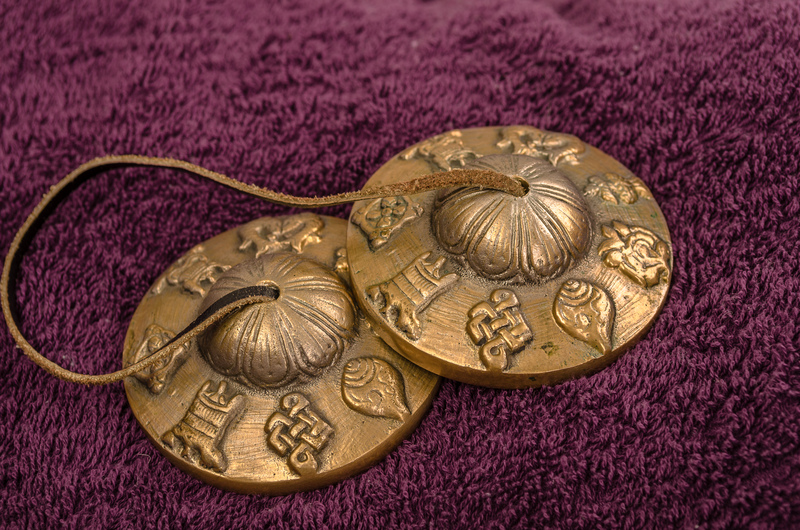 All treatments start with Tibetan Bells…this clears the energy, and lets you know that the massage will start. It’s time to allow the stress and worries of the day to be left outside of the massage space. When massaging your abdomen, you will be receiving touch from your pubic bone up to your rib-cage, and will include a beautiful blend of oil techniques, pulsing, rebozo and guided visualisations. You will be nurtured, nourished and held in a safe place to allow you to release deep seated emotions that may be blocking your energy. During menstruation, you can still receive the massage, however, the womb area is avoided. The focus will then be on the lumbar/sacral area, digestive, reflexology and head & neck. Rebozo massage is wonderful during this time; to help deeply relax and allow the natural flow of this phase to let go. Energetically, menstruation is our Winter phase, when women want to hide away, be in their “cave”, have solitude and space! It is also the time that when we shed our blood, we are also shedding emotions and negativity that no longer serve us well. Your massage will reflect & support this phase. Once you have finished your bleed, your ovaries are working hard to produce mature follicles, in the lead up to ovulation. Therefore your massage will incorporate all 3 areas; lower back, digestive and womb. With an increased circulation in your whole abdominal area, you are boosting the nutrients, oxygen and hormonal flow to your womb and ovaries. All treatments will vary according to your unique situation. Energetically, Pre-Ovulation is our Spring time whilst Ovulation is our Summer. These seasons are when we start to wake up and become alive within our bodies, the time when most women feel full of hope and energy. Your massage will leave you feeling nurtured yet vibrant, and physically your circulation of fluids and energy is at it’s highest. Once you have ovulated or had embryo transfer, there is a chance that you may be pregnant, and your treatment will be altered to reflect this. You can still receive the massage, however, like with menstruation, we avoid the womb area. Plenty of focus is placed on the sacrum and upper abdomen to ensure as much circulation is being pumped to your wombs. In the post ovulatory phase as progesterone rises, our digestive system slows down due to a slower peristaltic action. Therefore, digestive massage will be of benefit during this time. Other techniques such as Reflexology, Pulsing and Rebozo may also be included depending on your individual case. Energetically, Post Ovulation is our Autumn phase; the time of change and for awareness of what we need to clear from our lives. This is typically our PMS, when we become less tolerant of mundane matters and maybe a little quicker to fly off the handle. Pulsing is a beautifully gentle method of shifting these feelings from within and allowing them to surface and be rocked out of your body. This is also the “2 week wait” and can be emotionally draining for many women. 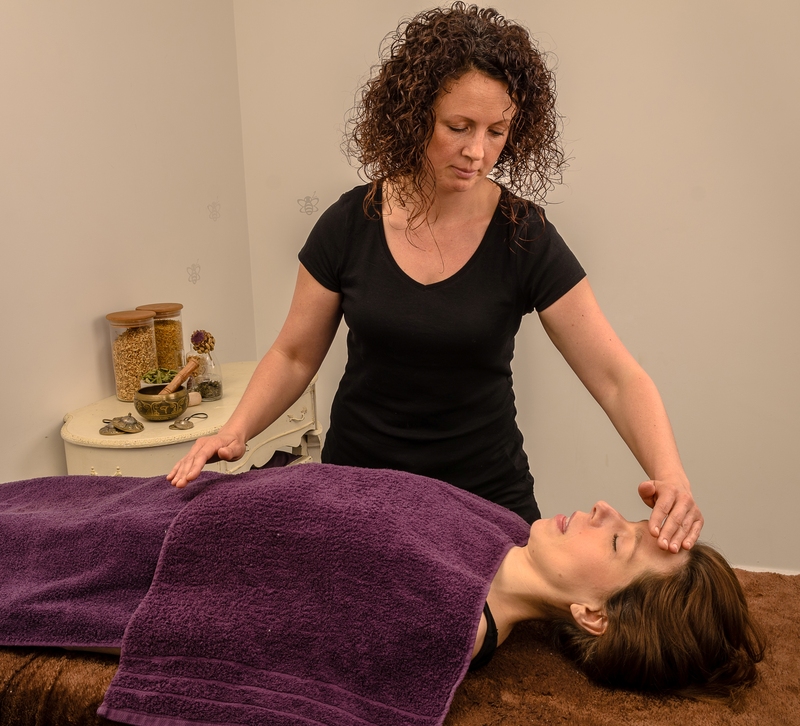 Fertility Massage will help to alleviate stress, releasing positive and happy hormones, such as Oxytocin, which are more beneficial during this waiting period than feeling stressed. You can receive Fertility Massage Therapy™ throughout your cycle, changing and flowing, as you do!